The firm has four experienced Associates, who in addition to supporting the Partners, are regularly instructed to provide Expert advice. All have worked for major practices and have been engaged in the design and construction of large and/or technically complex projects. 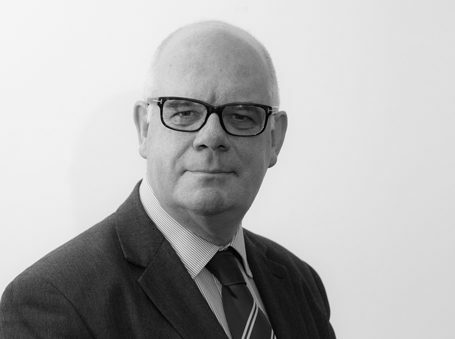 Nick Huband is a Chartered Civil Engineer with over thirty-five years of experience in building and civil engineering works in the United Kingdom. Areas of particular interest include structural timber and masonry, earth retaining structures and tree root induced subsidence issues. He has maintained over many years a close interest in historic and vernacular materials and methods of construction and has advised on works to a number of historic buildings including Grade 1 listed buildings in the UK and a medieval bridge in Azerbaijan. Nick has prepared Expert opinions on a wide spectrum of issues for use in dispute resolution proceedings. He has advised on a variety of matters including flood damage, historic and modern cladding systems, collapses of a number of structures, subsidence and heave problems, and waterproofing failures in basements and car parks. 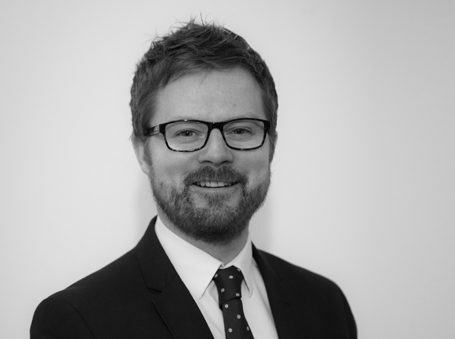 Nick has also advised on a number of more esoteric issues including the sequence of events of a WW2 aerial bomb attack on an industrial building and damage to buildings as a result of longwall mining subsidence. Nick has given Expert evidence in Court on many occasions. Nick Barham is a Chartered Structural Engineer with over twelve years of experience in the construction industry. Nick has worked on a broad range of structural engineering projects within the United Kingdom, with lead roles in the design and construction of residential, commercial, and conservation/refurbishment projects. Nick has also had extensive experience with the design and construction of deep basements, in which he has a particular interest. Nick has prepared Expert opinions for use in dispute resolution proceedings covering a wide spectrum of issues, from small structural works to large civil engineering projects. He has advised on a variety of matters covering tree root induced subsidence, residential refurbishments, cracking and settlement of industrial floor slabs, leaking basements, works to Listed buildings, and high value disputes around the world concerning the design and construction of highways, power plants, oil refineries and airports. 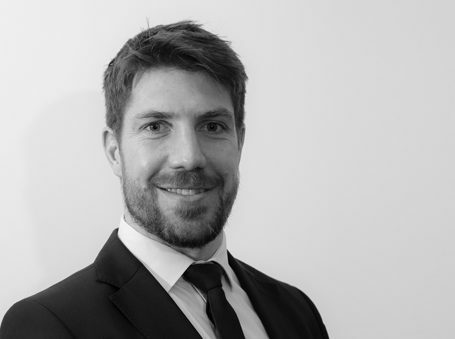 Owain is a Chartered Structural and Civil Engineer with over twelve years of experience in the construction industry. During this period he has worked for both contractors and consultants on a wide range of projects, from residential refurbishments to the construction of a £100m steelwork plant. Owain has particular knowledge in the design of residential and commercial basements, swimming pools and commercial office developments. Owain has an interest in historic buildings and has been involved in the design of structural alterations to Grade I listed buildings and scheduled ancient monuments, as well as works on a UNESCO World Heritage site. Owain has used the knowledge he has gained working in both the contracting and consulting sides of the industry to advise solicitors, insurers, owners and contractors on a variety of disputes. Owain has acted as the Expert and prepared CPR-compliant reports for submission in court, arbitration and adjudication proceedings. Suraj has worked on and led structural teams on a broad spectrum of civil and structural engineering projects, from architecturally driven buildings to heavy civil works. These have included residential buildings, commercial and retail developments, concert halls and theatres, university buildings, airports, underground metro stations, major infrastructure projects, and offshore oil platforms. 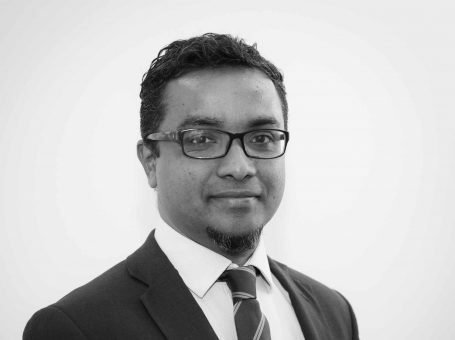 Since joining the firm, Suraj has been involved in the forensic investigation of complex issues and prepared Expert reports for use in dispute resolution proceedings on a variety of matters. His work in forensic engineering has covered residential refurbishments, failure of port pavements, leaking car parks, failure of wind turbine foundations, and high value disputes around the world concerning the design and construction of bridges, underground rail stations and airports. Suraj has particular interests in structural dynamics, fatigue and advanced structural analysis. 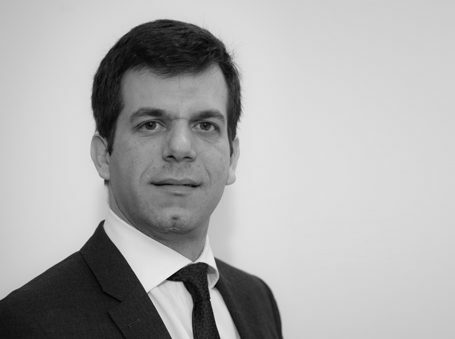 Ioannis is a Chartered Civil Engineer with over 10 years experience in the construction industry. Ioannis has worked for both contractors and consultants on a wide variety of large geotechnical engineering projects in the transportation and maritime sectors within the United Kingdom and overseas, including countries of high seismicity, with lead roles in the design of underground stations, highway extensions, port terminals and railway embankments. Ioannis’ experience covers the design and construction of heavy civil engineering works and ground engineering applications, including ground investigation, earthworks, shallow and deep foundations, ground improvement, earth retaining structures, embankments and slopes. Ioannis has used the knowledge he has gained working in both the contracting and consulting sides of the industry to advise solicitors, insurers, owners and contractors on a variety of disputes. Ioannis has acted as the Expert and prepared CPR-compliant reports for submission in court, arbitration and adjudication proceedings.